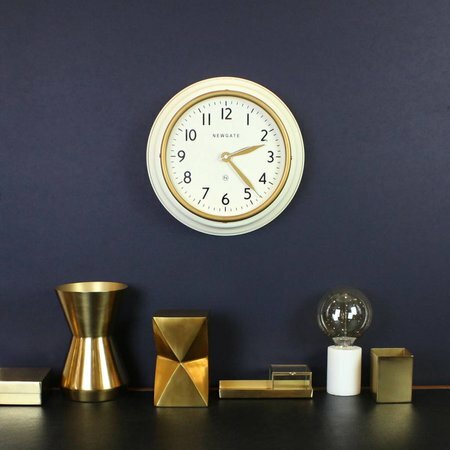 The Cookhouse clock, concocted for chefs and kitchen apparatus addicts, the appliance of all kitchen appliances, a recipe of design starting with the deep ‘reverse ogee’ metal case, and contrasting chromium plate bezel. The clock is one of the most important kitchen gadgets, timing being the route to all perfection. 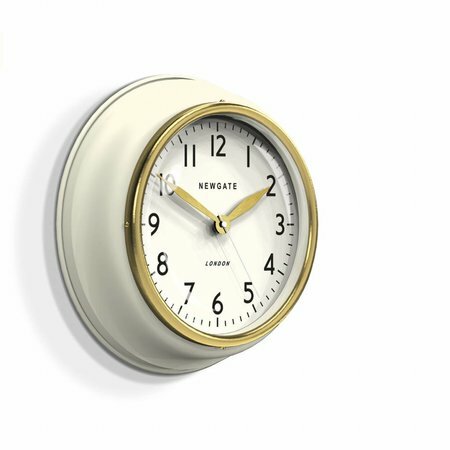 The metal ‘vanguard’ hands and retrospective station dial gauge the time in ‘the’ appliance to complement your mixers, toaster & scales. 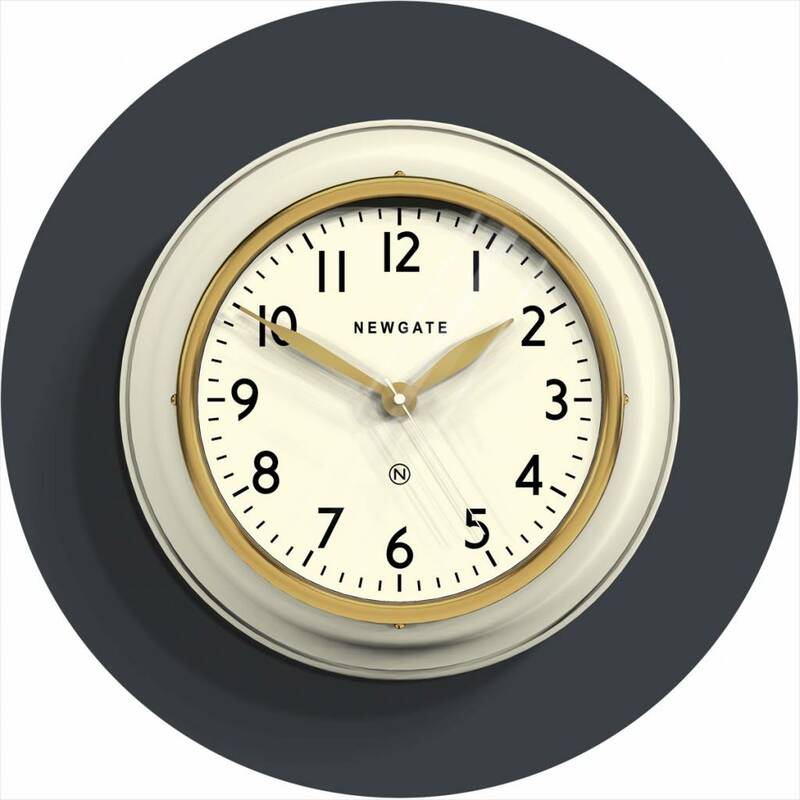 The perfect reason to own an iconic Newgate time appliance.